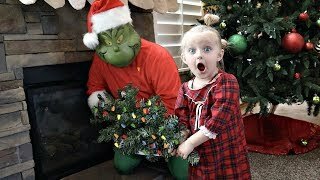 THE GRINCH Stole Our CHRISTMAS! 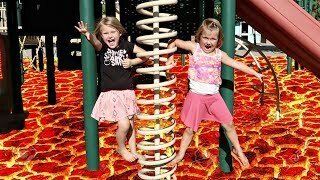 LAVA MONSTER AT A PARK!!! 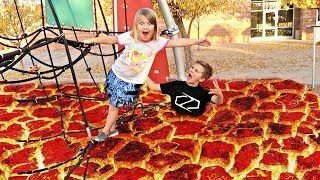 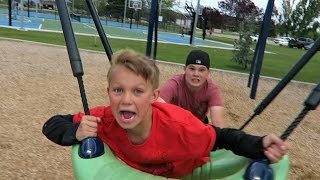 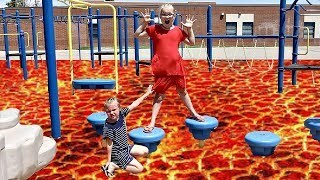 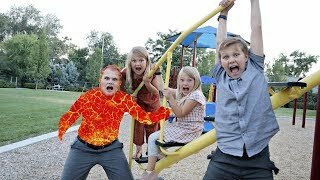 THE FLOOR IS LAVA AT A PARK!!! 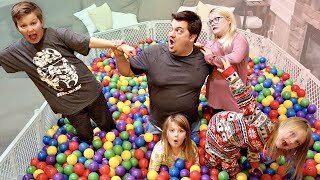 LAST To Leave the Ball Pit WINS! 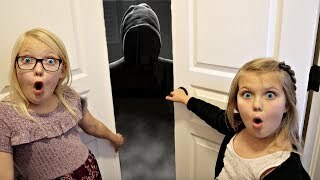 COME PLAY WITH US! 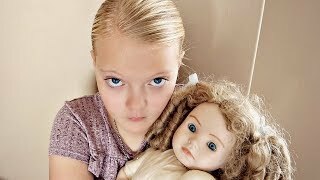 The DollMaker Has a Twin? 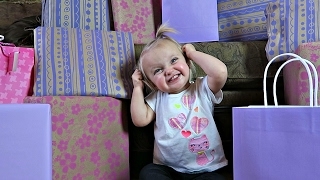 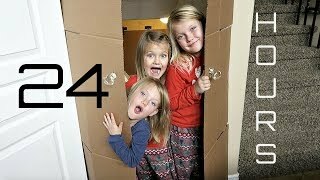 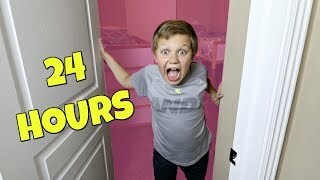 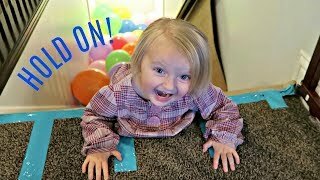 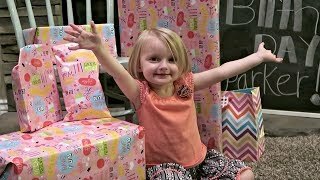 24 HOURS IN MY SISTERS' ROOM! 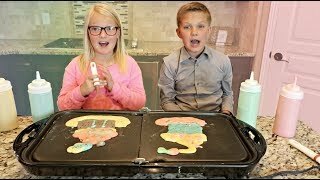 Sis vs Bro Pancake Art Challenge! 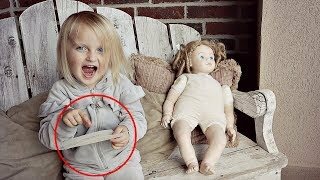 SECRET Message from the DOLLMAKER! 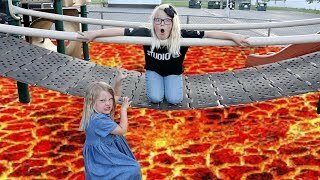 LAVA MONSTER with Uncle Derek! 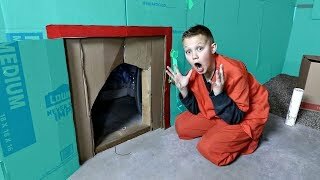 ESCAPING Hacker's Mansion! 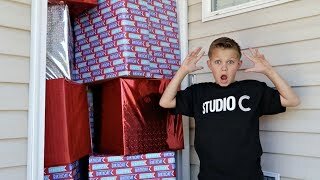 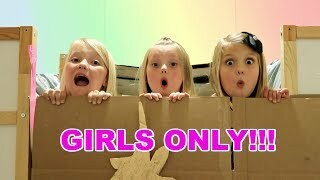 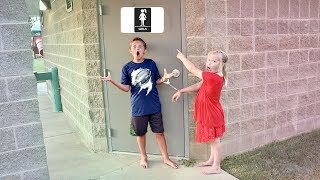 Every Skit in one Video! 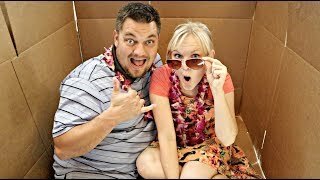 DEVASTATING HOUSE FLOOD!! 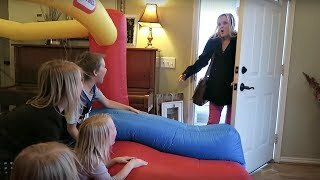 | OUR HOUSE IS RUINED! 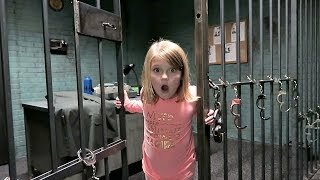 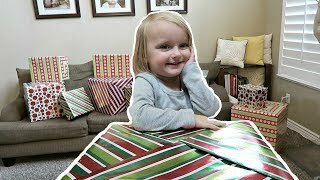 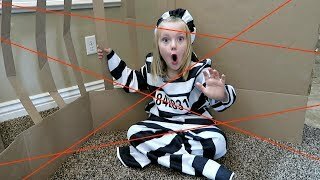 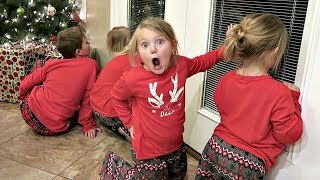 iF KiDS were iN CHARGE at 3AM!!! 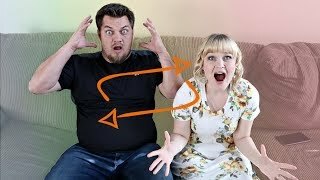 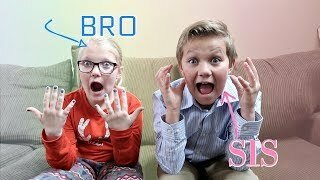 BRO VS SIS BODY SWITCH UP! 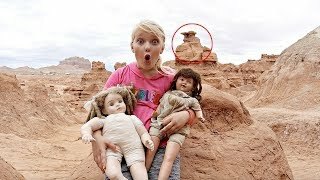 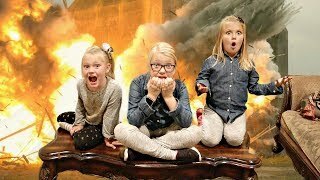 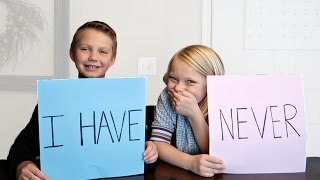 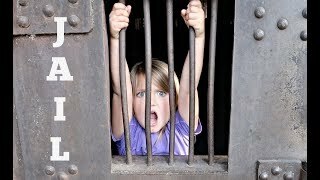 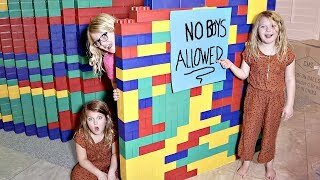 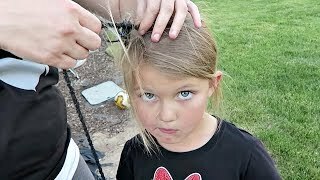 If Kids Were in Charge on Vacation! 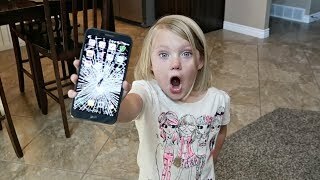 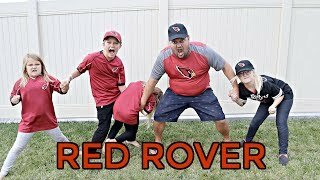 SHE SMASHED HIS PHONE! 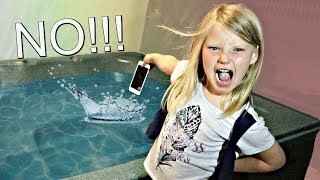 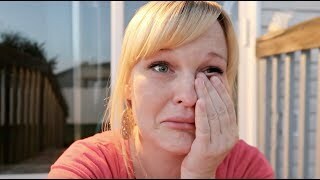 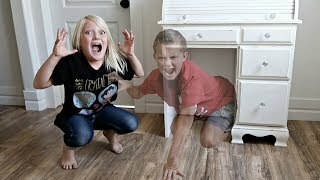 | BROKEN PHONE PRANK!